Like beachy trinkets, wall décor, gifts, holiday items, kitchen implements and molds, hutches, frames, lace table runners, pillows, dishes, marine clocks and barometers, eco-friendly boutique paints and a host of other items? Try Coronado Antiques at 1433 S. Dixie Freeway in New Smyrna Beach. Jeff’s Antique Mall at 501 S. Dixie Freeway in New Smyrna Beach houses 20 plus dealers with eclectic tastes under one roof. Looking for primitives, pottery, glassware, furniture, textiles and more? Jeff is your man! The New Smyrna Antique Mall at 419 Canal Street also offers over 20 dealers. If you want to shop for treasures by the sea on historic canal street, you will find an expansive inventory including items from jewelry to toys, furniture, sports memorabilia and more! 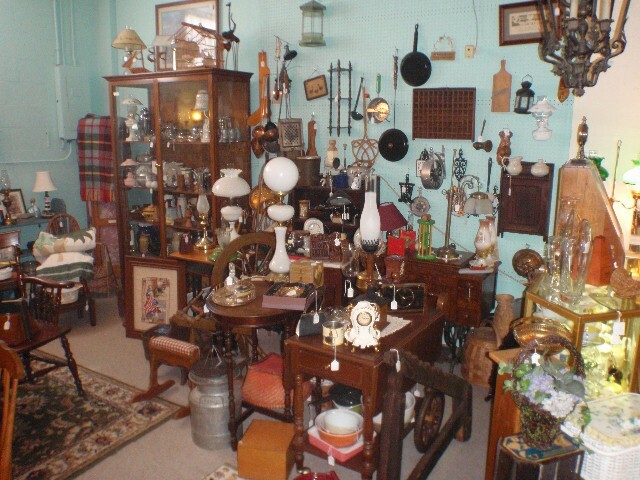 Want a nice, clean, uncluttered antique shopping experience with friendly staff and a large variety from which to choose? Choose The Palms. The Vintage Mermaid showcases shabby chic, as well as jewelry, chimes, soaps, soy cakes and great last minute gifts. Whatever your pleasure, if you are shopping for antiques and/or collectibles in New Smyrna Beach, you are sure to find a host of unique treasures to your liking.